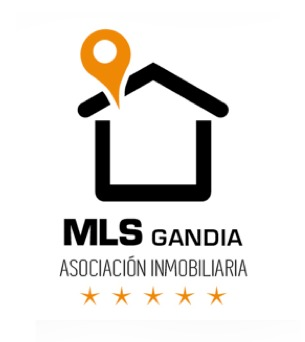 Apartment - Gandia (Hospital) , Built Surface 117m2, 3 Bedrooms, 2 Bathrooms, Lift. Townhouse - Daimus (Playa Daimus) , Built Surface 180m2, 3 Bedrooms, 2 Bathrooms, 20 Distance to the sea, pool. Apartment - Gandia (Playa de Gandia) , Built Surface 86m2, 3 Bedrooms, 2 Bathrooms. Apartment - Gandia (Eliptica) , Built Surface 170m2, 4 Bedrooms, 2 Bathrooms, Distance to the sea 3 Km., Lift. Apartment - Gandia (Playa de Gandia) , Built Surface 100m2, 3 Bedrooms, 1 Bathrooms, 100 Distance to the sea, Lift. Apartment - Gandia (Playa de Gandia) , Built Surface 90m2, 2 Bedrooms, 1 Bathrooms, 40 Distance to the sea. Apartment - Gandia (Playa de Gandia) , Built Surface 95m2, 3 Bedrooms, 1 Bathrooms, 50 Distance to the sea, Lift.